If you are getting married in New York, choose one of the local wedding cakes bakeries who can create the confection of your dreams. Owned by Lindsey Gamble, this bakery is known for an outstanding level of service and competitive prices. Self-defined as a cake design studio, thousands of beautiful, unique, custom cakes are made in their kitchen. 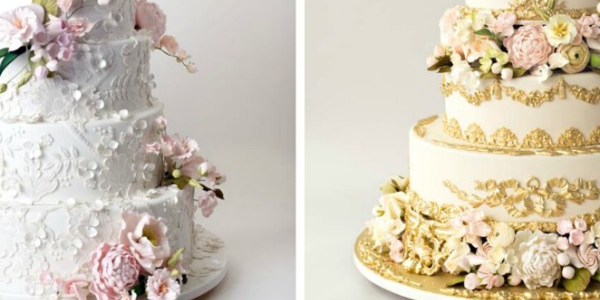 A rising star in the wedding cakes bakeries, City Sweets is a couture cake art studio hosting the most shimmering and glittery wedding cakes in New York. The store will deliver your cake anywhere in New York City. Customise your cake by adding personal details like sugary flowers, silvery ribbons and colors that perfectly match the bridal bouquet and dress. A ‘Wedding Wire Couples’ Choice Awards Winner’, Orlando León is the man responsible for Butterfly Bakeshop’s success. The elegant butterfly confection is the shop’s signature cake. His creations can be fully customized or offered a la Carte. Master cake designer Ron Ben-Israel is known for his impeccably executed cakes and stunning, intricately hand-crafted sugar flowers According to New York Times, he is the Manolo Blahnik of wedding cakes. If you want a cake to fulfil your fantasies, Ron Ben Israel Cakes deserves a look. Emily Aumiller of boutique bakery Lael Cakes proves that vegan and gluten-free cakes made from unique blends of flour create deliciously tasty cakes. The vibrant food-coloring dyes are extracted from local fruits and vegetables to craft cakes that are a work of art. A family owned business for more than twenty-five years, Joanne and Jerry sell cakes make from vintage recipes with an Italian touch. 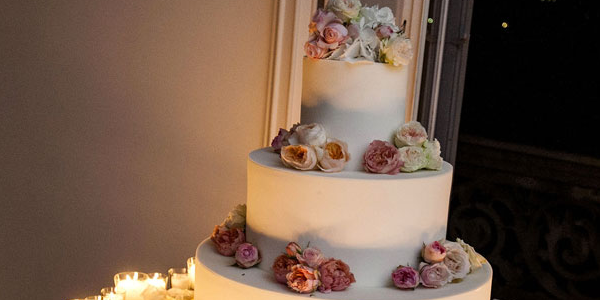 There motto, “if you can think it, we can bake it,” this is another of New York’s bakeries that will get creative with ideas for your wedding cake. 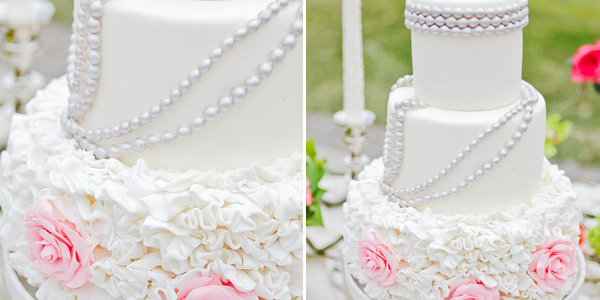 Simple, yet elegant wedding cakes from one of the best bakeries in the city. Featured on Martha Stewart Weddings and in several bridal magazines. Mark Joseph Cakes have also also been ordered by Tiffany & Co, The Frick Collection and New York Fashion Week. These cakes are made to impress, with sugarcraft flowers or a design of your choice. Elegant, chic and delectable cakes that can match your theme, flowers and decorations. Perhaps you want to add a personal touch of your own for a country inspired cake with a fabulous cake topper. Lauren Bohl White bakes deliciously elegant custom cakes.With a background in interior design, the cakes feature crisp, precise patterns and have a clean, architectural quality. Flavors and fillings can be sweet or spicy with the store able to create your flavor combination of buttercream or fondant as final touches.